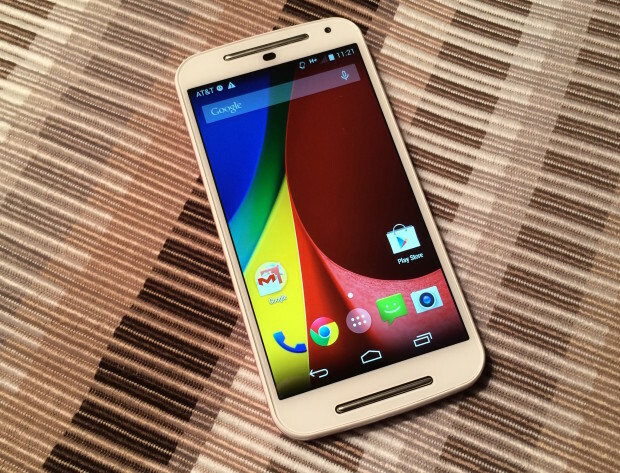 The Moto G and the Moto G (2014) have proven to be quite successful devices. And for many, these phones have proven that you don’t need to spend flagship dollars in order to get a high quality device. One of the major reasons why people decided to get the Moto G was its vanilla-like Android builds and incredibly low price relative to its specifications. It didn’t take long for Motorola and Google to provide an official Lollipop update for the 2014 variant of the device. Ever since Android 4.4 KitKat, this American OEM has delivered all possible updates in days rather than weeks or months like other OEMs–even for non-flagship devices. Hopefully now under the ownership of Lenovo, Motorola will continue to walk this path. Not only updates come quickly—rooting was also similarly fast. Root for the Moto G 2014 running Lollipop comes courtesy of XDA Recognized Developer and Cotributor savoca, who prepared a modified version of the stock kernel with root enabled. Savoca made modifications in the ramdisk that allow the flashing the of SuperSU. The provided method should work on XT1064 model of Moto G (2014), and probably can be used as a reference for other variants of the device. Root is always considered to be a cornerstone of every development project, so you should expect more goodies coming from developers in the upcoming weeks. If you are an owner of second-gen Moto G, head over to the XT1064 Lollipop Root forum thread to get all necessary files.